Take part in the most exciting education session at the 2016 International Builders’ Show. 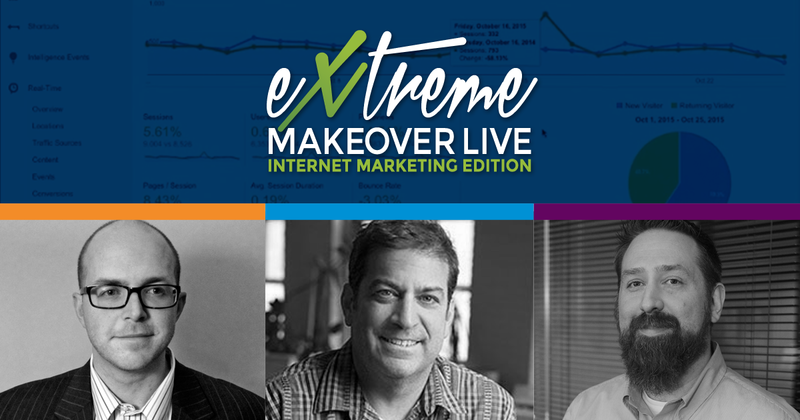 Extreme Makeover Live is your chance to get your marketing tuned up, live and on-stage. This can’t-miss session will take place on Wednesday, January 20 from 3:00 – 4:30 p.m. and you can get in on the action. Dennis O’Neil, President of ONeil Interactive, will be presenting with Will Duderstadt, Marketing and Development Manager of M/I Homes and Paul Fireman, President of Fireman Creative. These three prominent industry pros will choose three submissions and conduct a full marketing review, from branding and messaging to paid search, social media and CRMs. 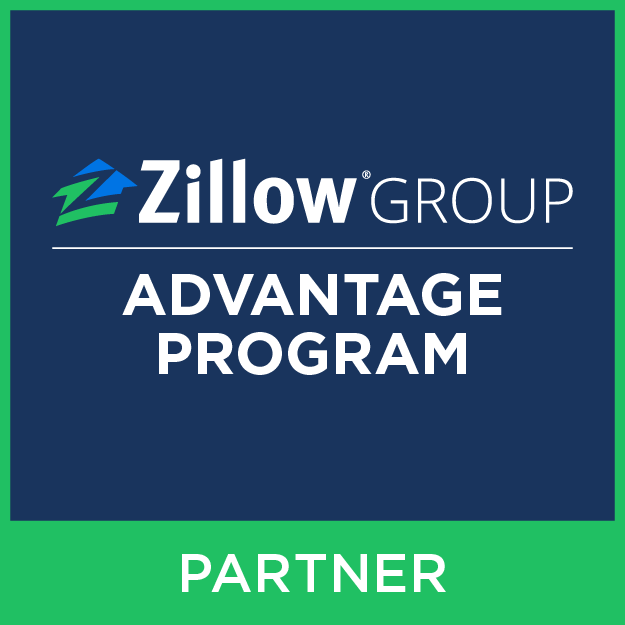 Click here to visit our FAQs page and learn more. As an added bonus, builder participants will receive a free 1-hour digital marketing consultation from our three professionals. Want to be a part of it? Of course you do. Register by December 31 to be considered to take part in the most buzzworthy education session at the 2016 Builders’ Show. Juggling an ever-changing portfolio of digital projects, Jenna's job is to find out what our clients want and the best way to make it happen. Delivering a new lead-generating website or an updated feature that's even better than expected: mission accomplished.